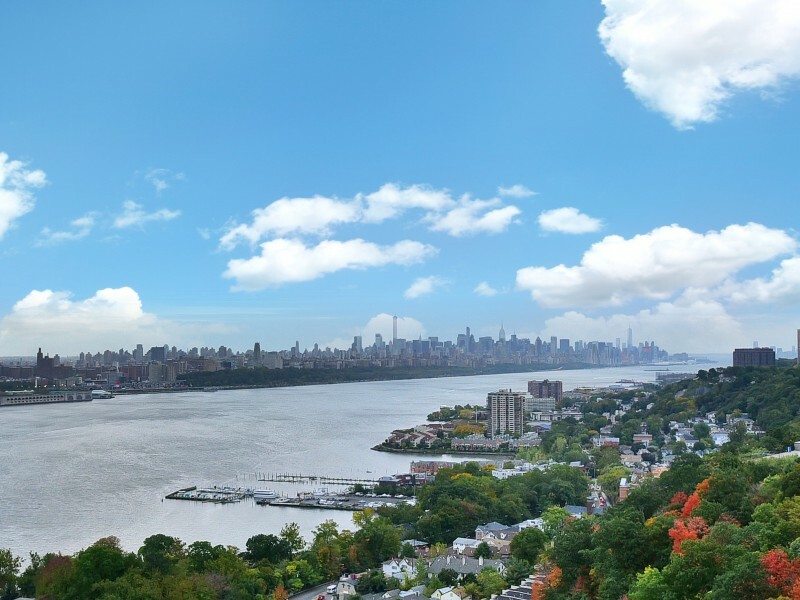 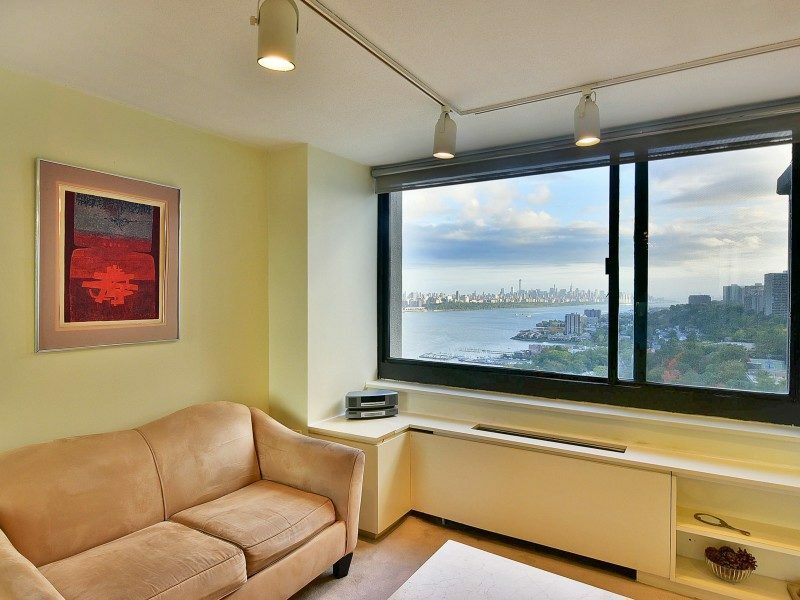 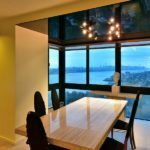 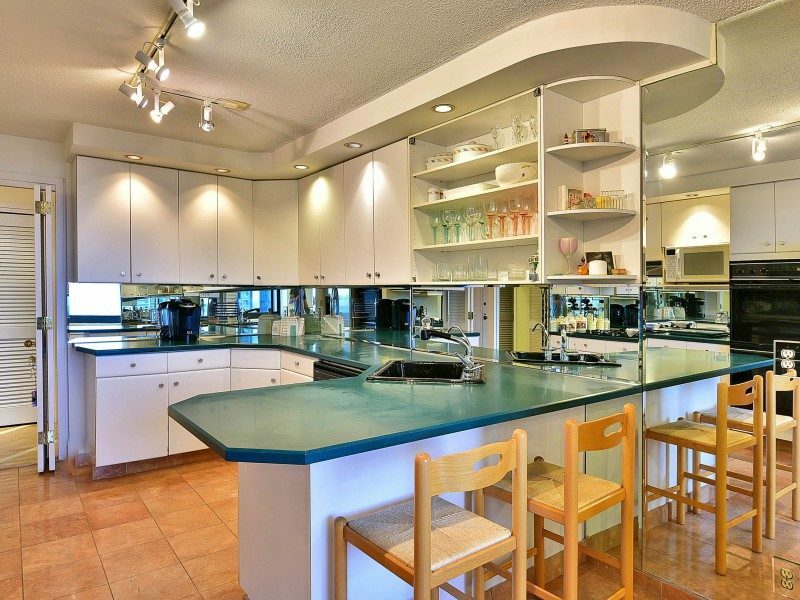 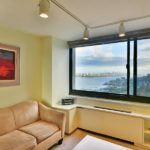 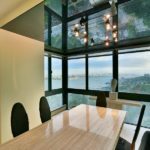 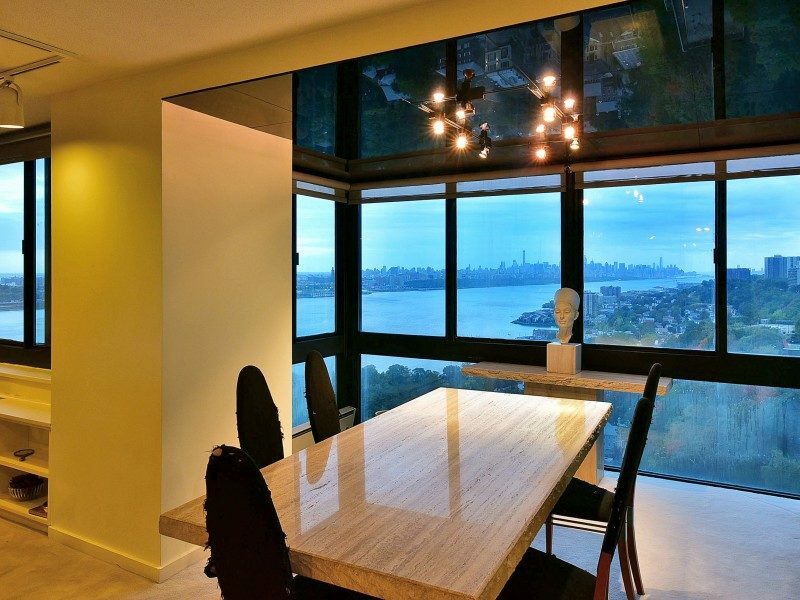 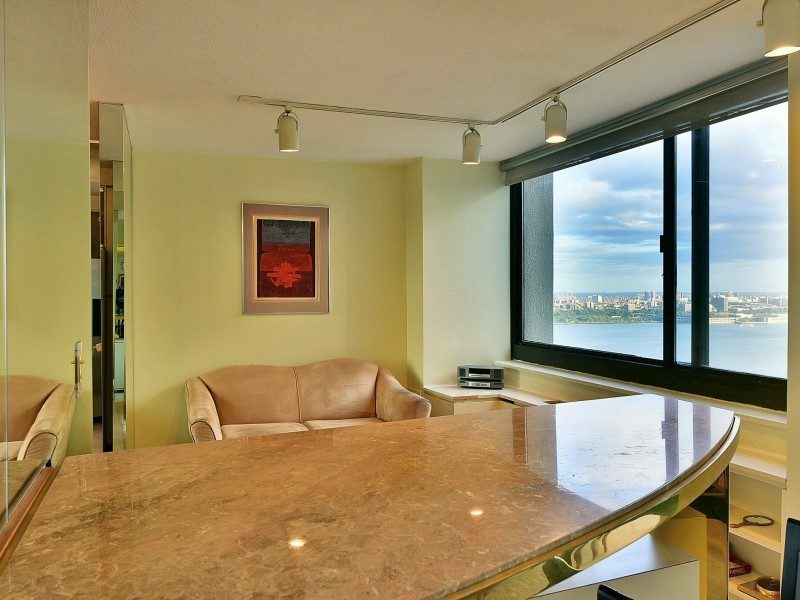 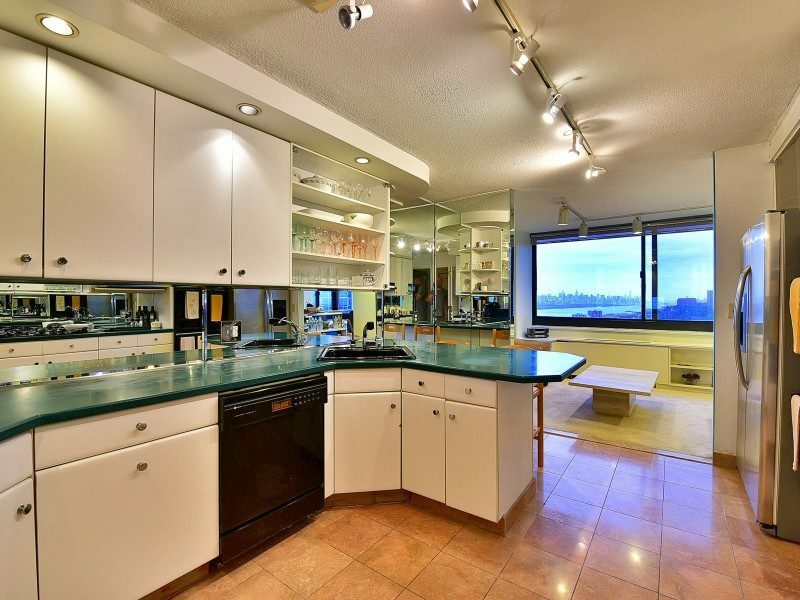 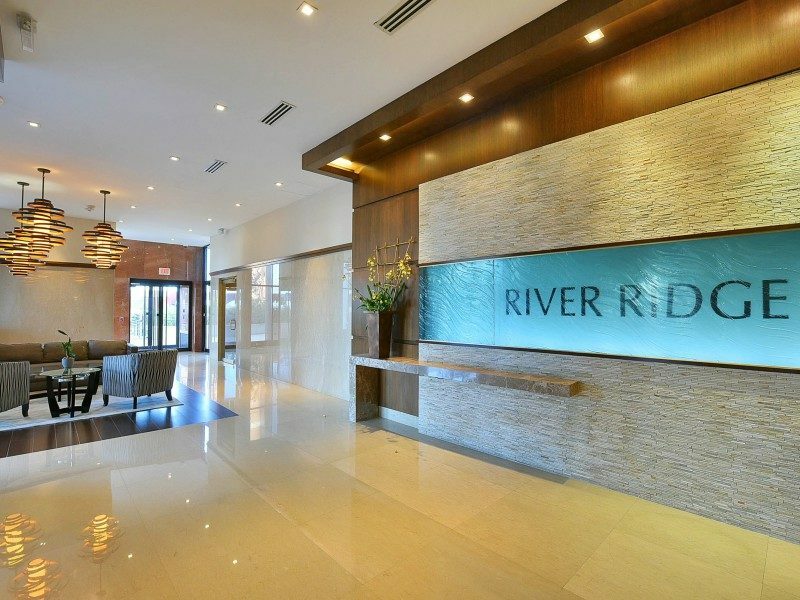 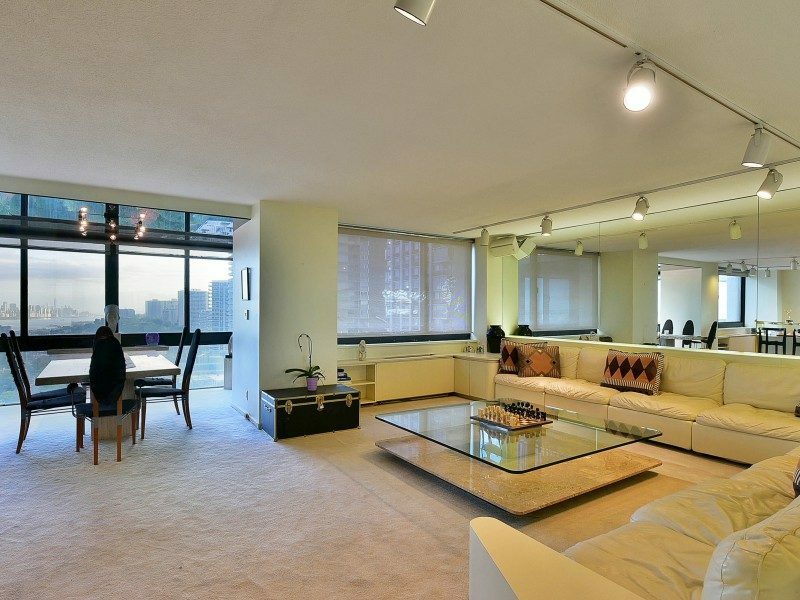 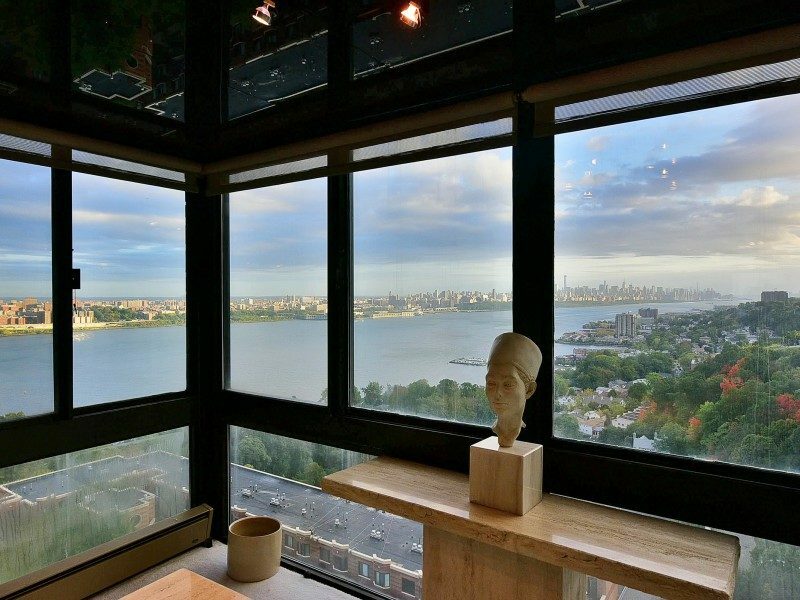 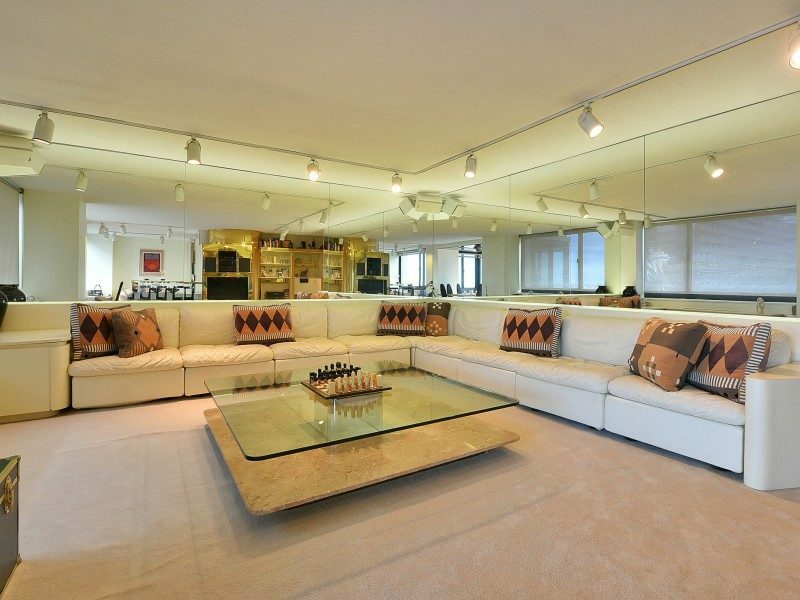 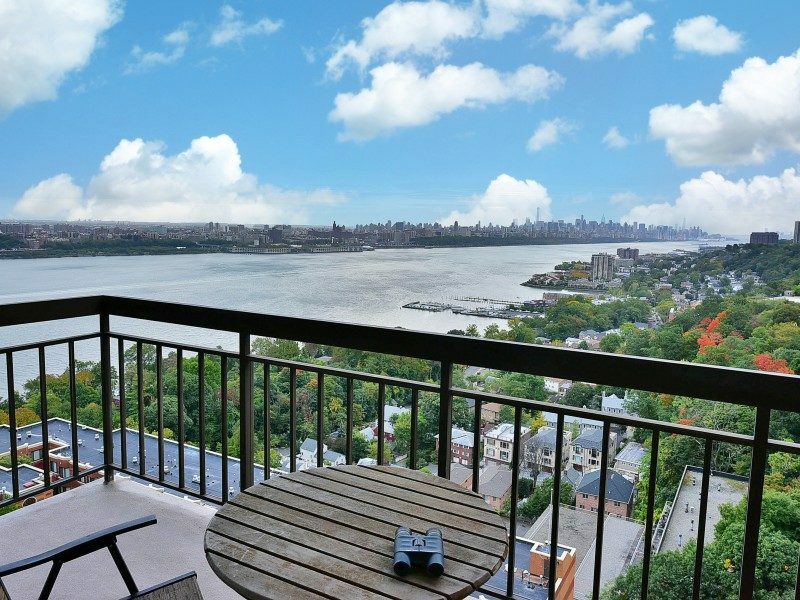 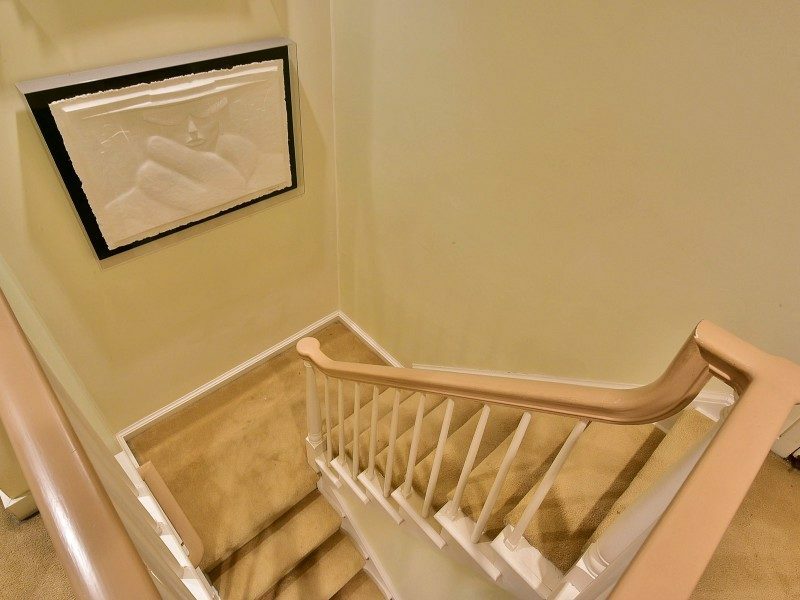 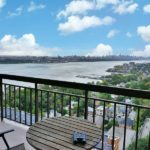 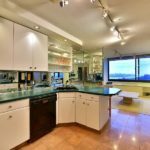 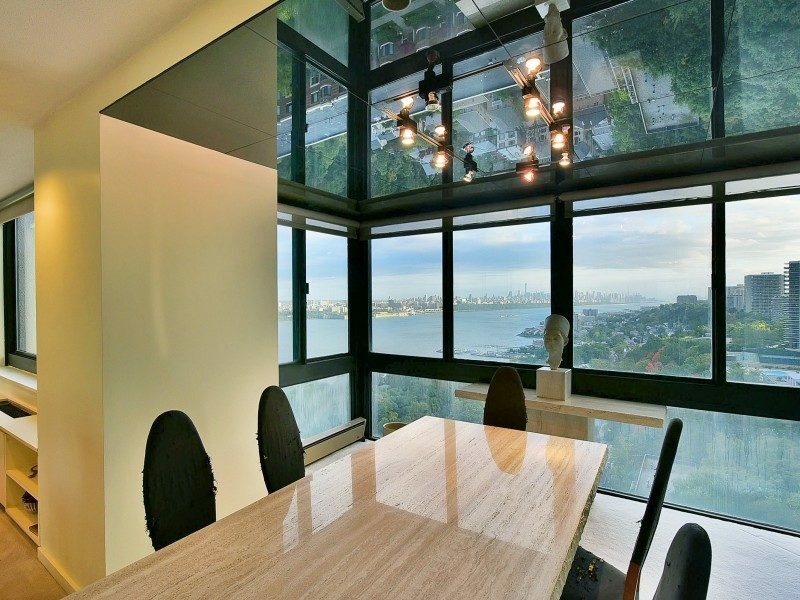 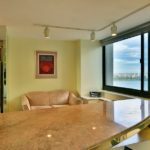 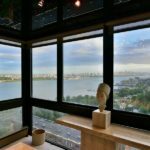 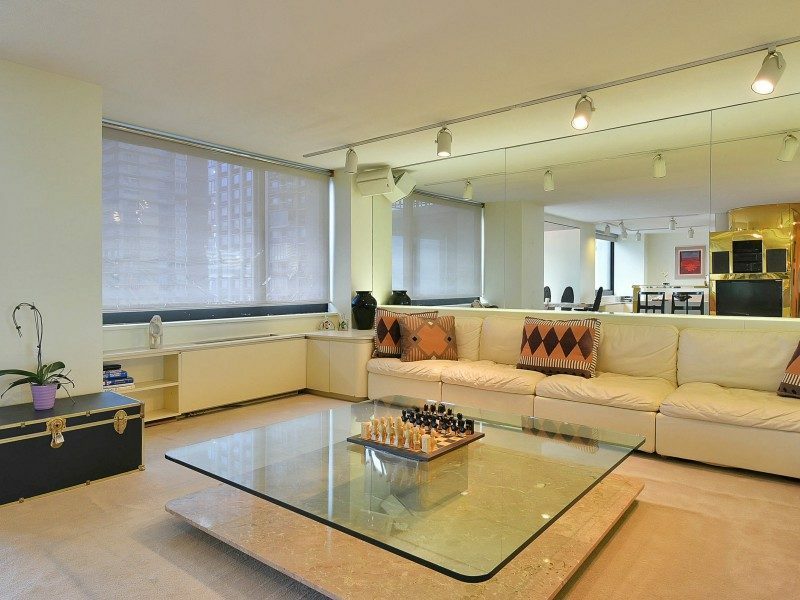 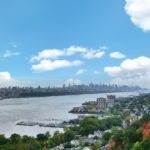 Beautiful 2-floor duplex with stunning panoramic views of New York City & the Hudson River throughout every room. 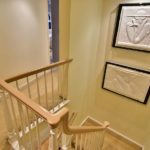 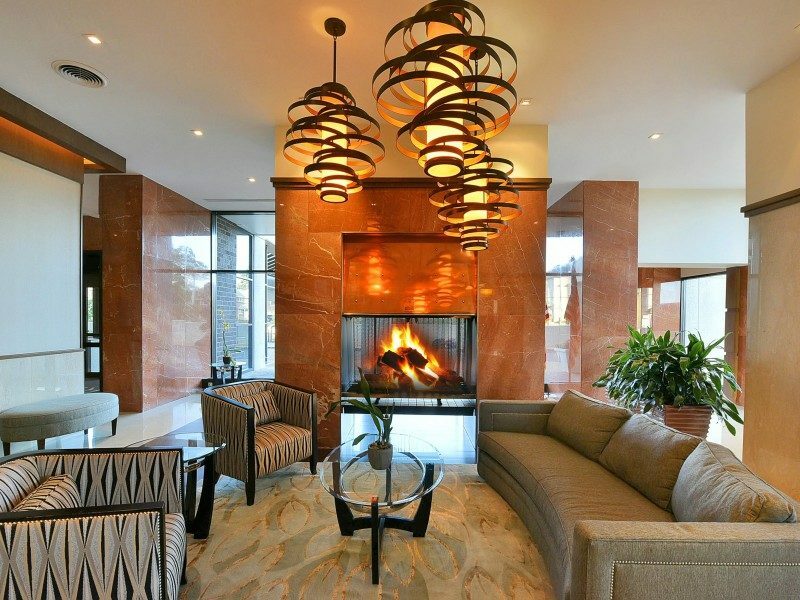 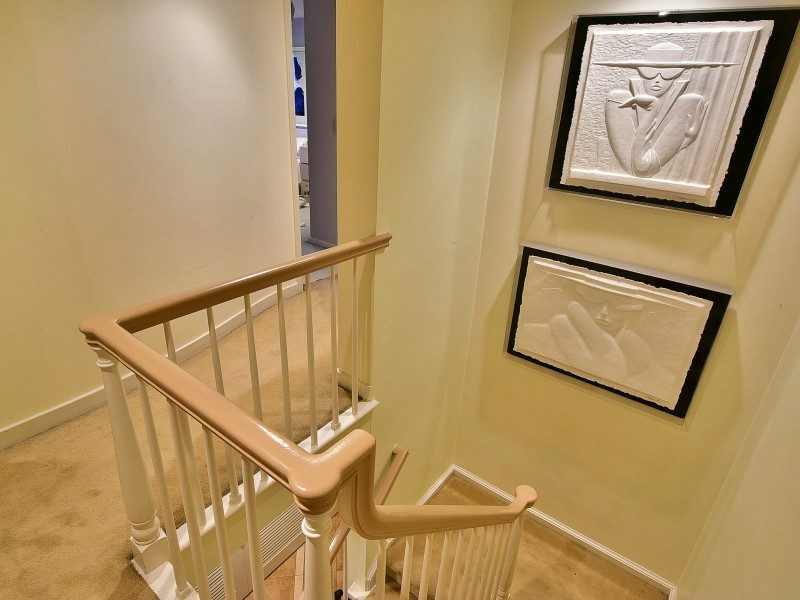 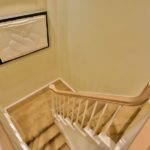 First floor includes large entry foyer and kitchen with marble floors, formal dining and living rooms, solarium, powder room and separate laundry. 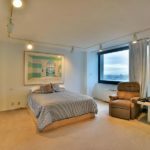 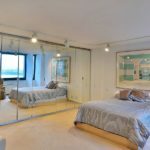 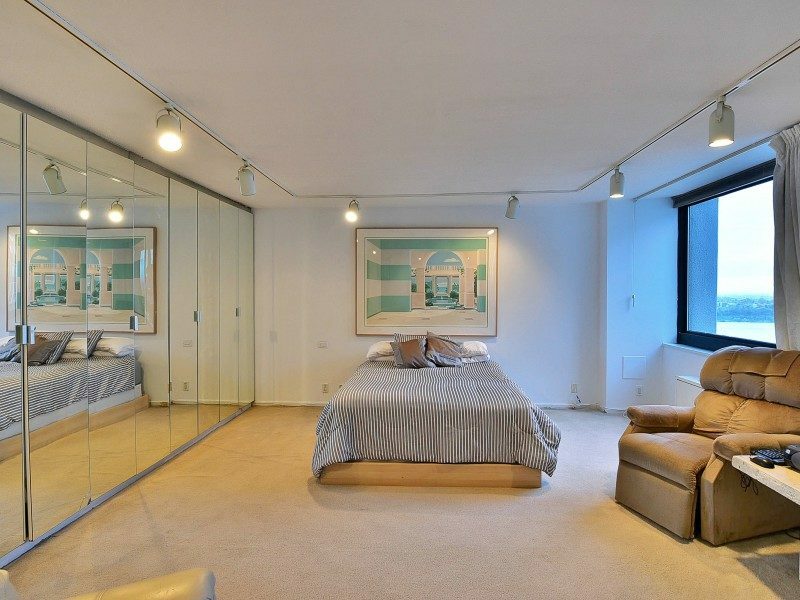 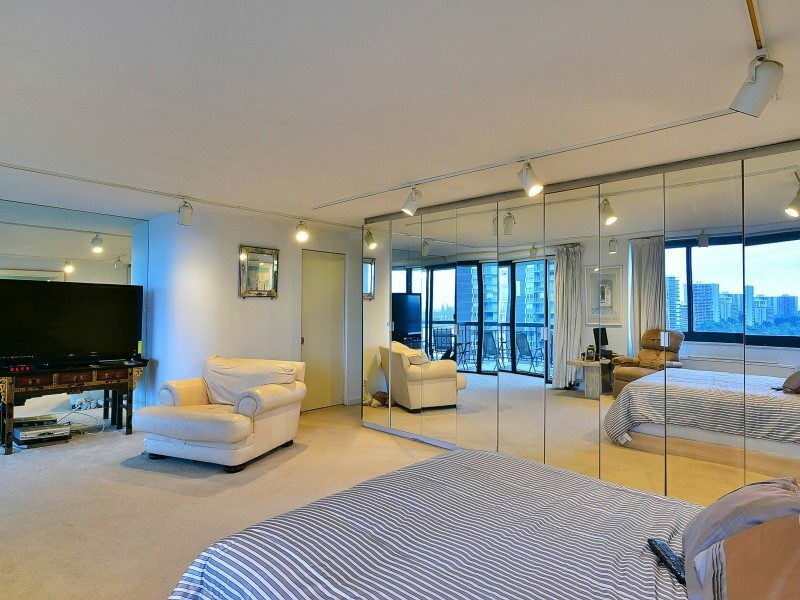 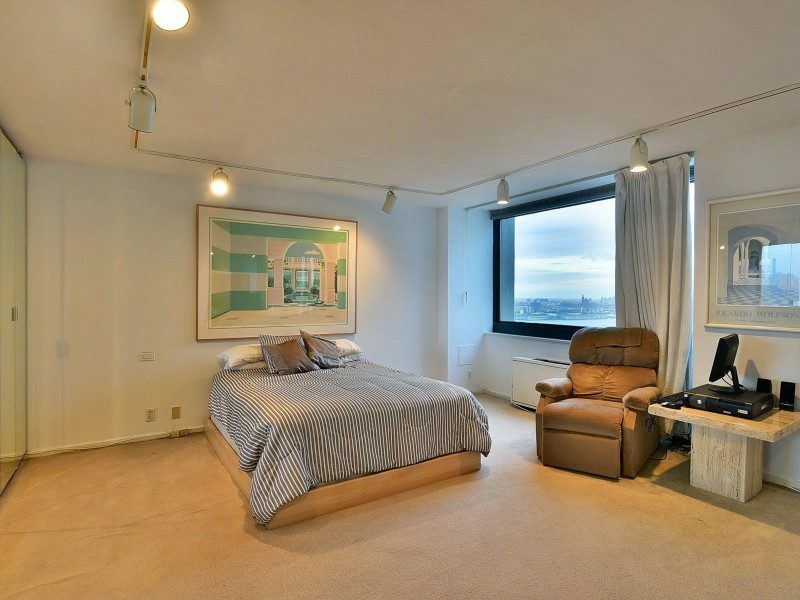 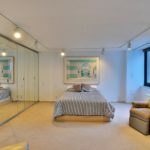 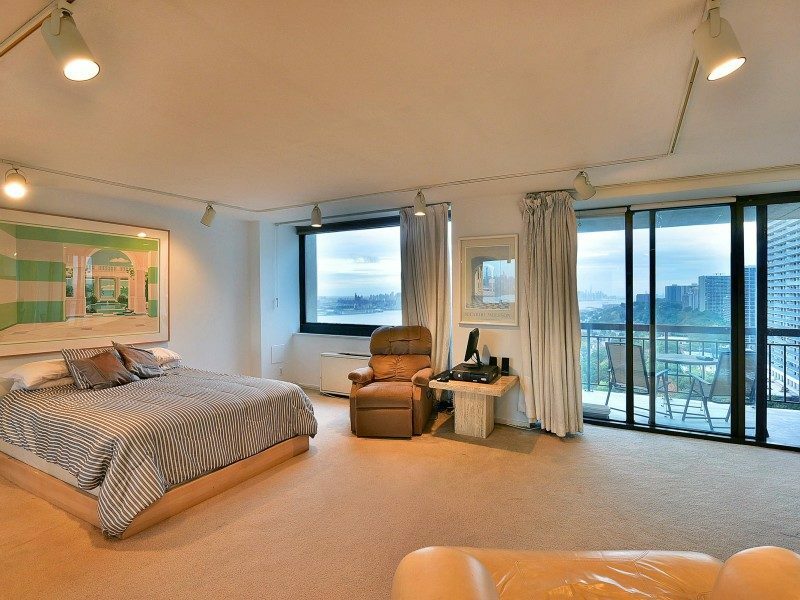 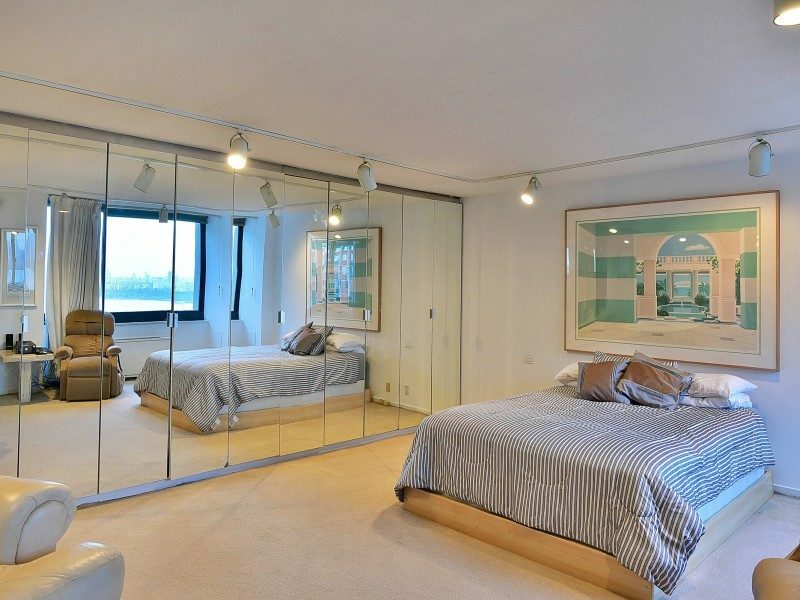 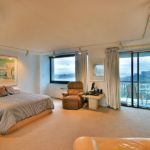 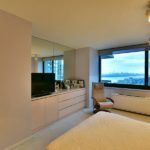 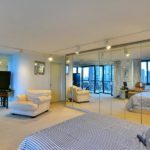 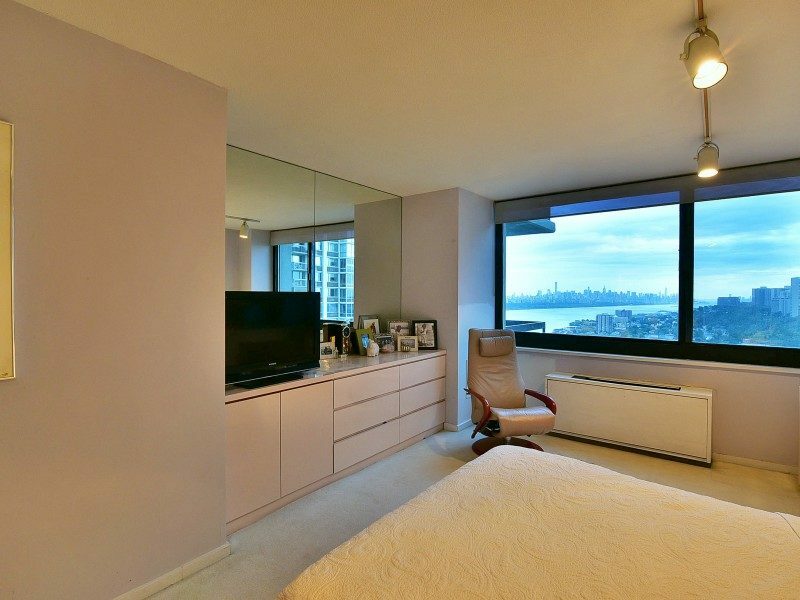 Second floor master suite featuring large walk-in closet and private balcony with stunning views of New York City and the Hudson River. 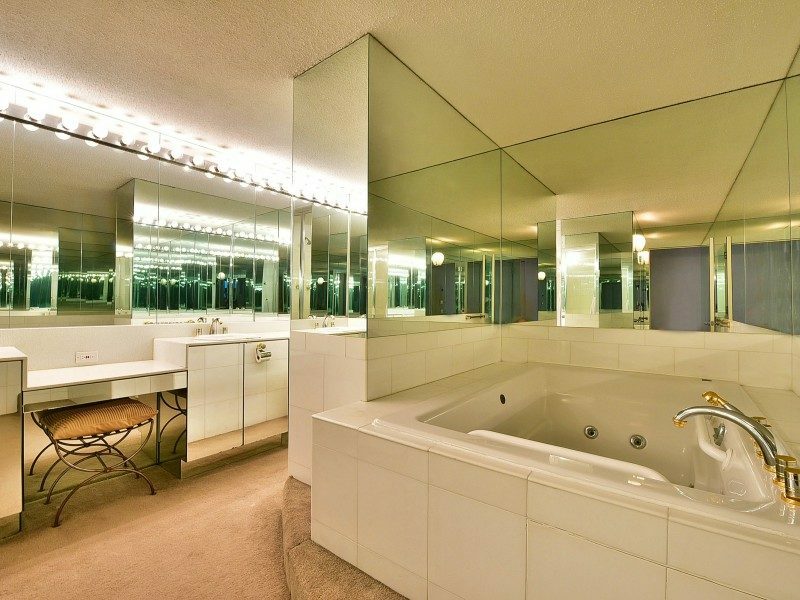 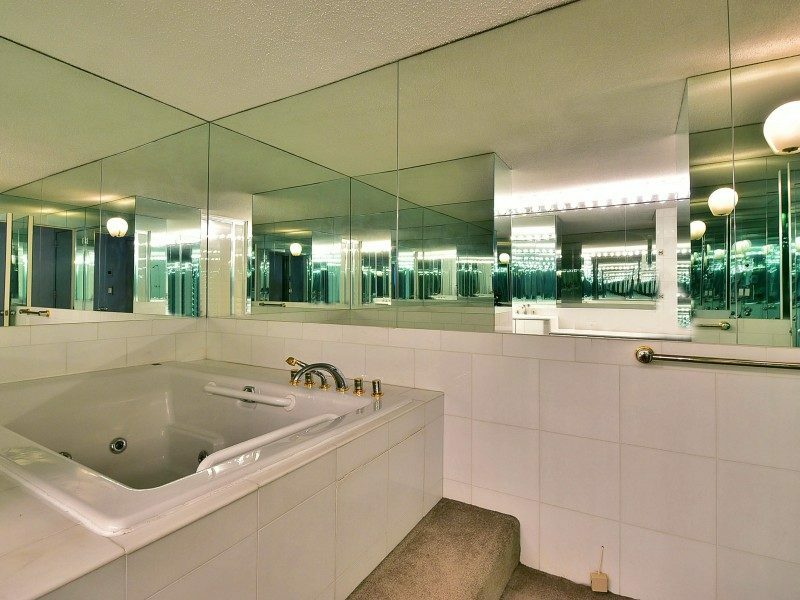 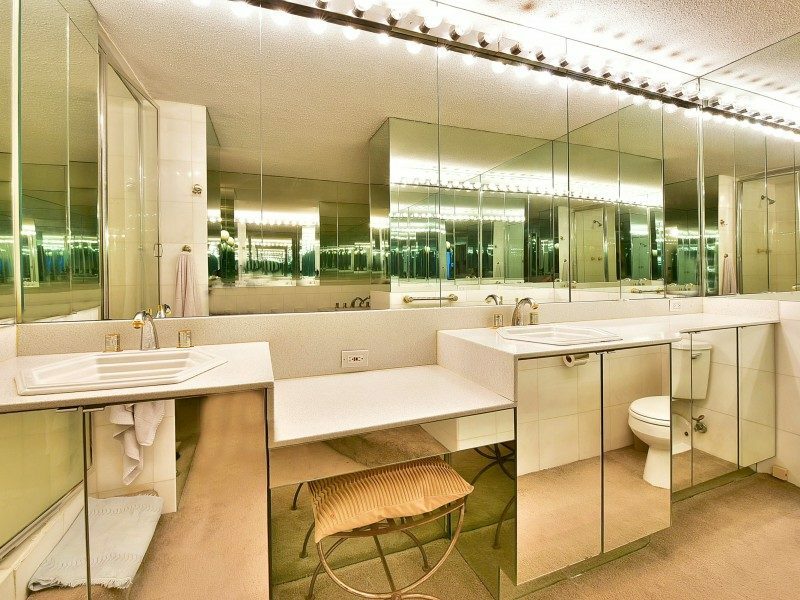 Master bath boasts Jacuzzi tub, separate steam shower and double vanity sinks. 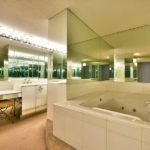 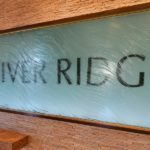 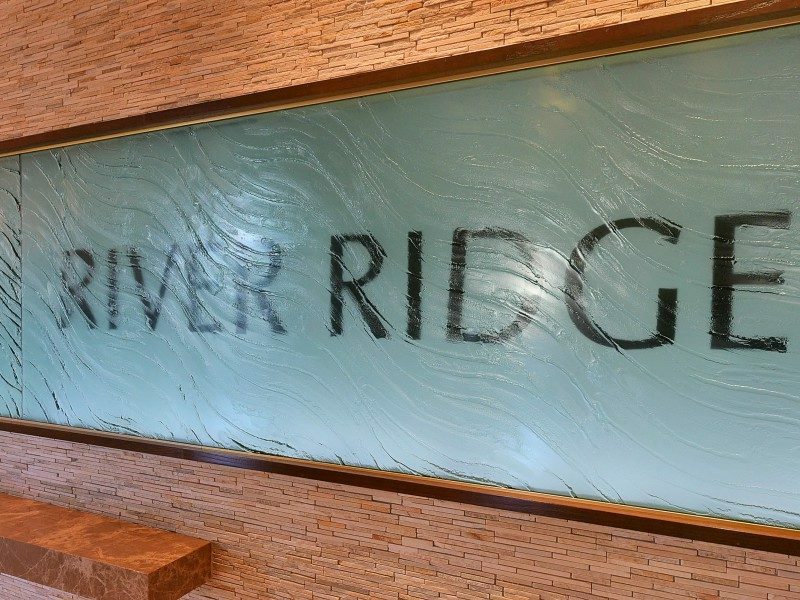 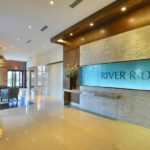 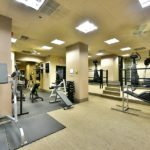 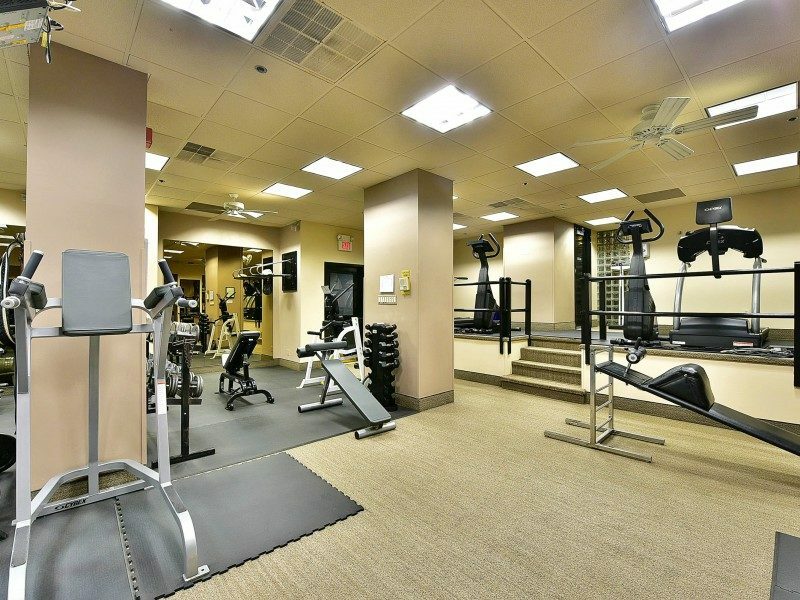 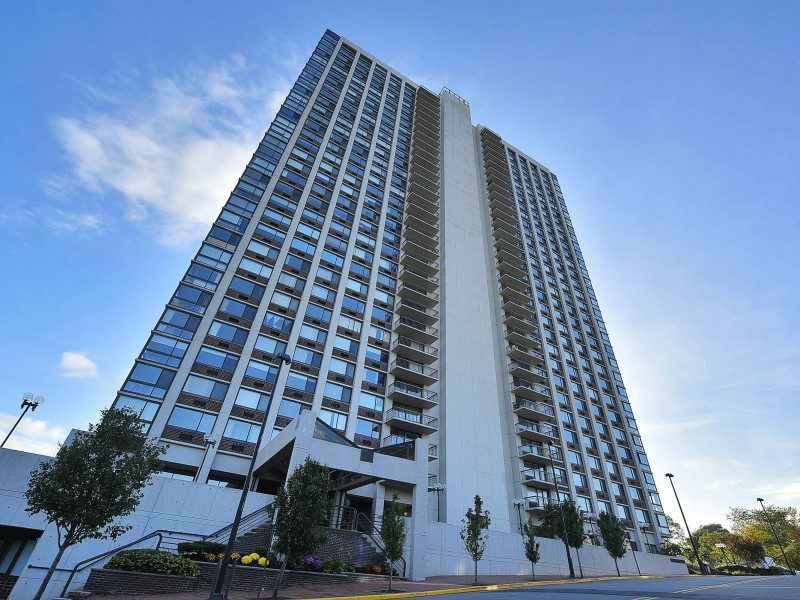 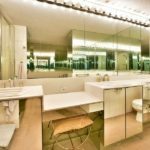 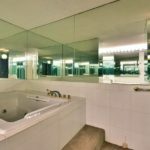 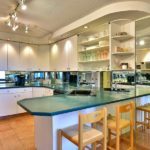 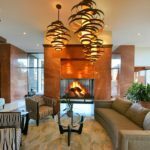 Building amenities include fitness center, sauna, steam room, pool with hot tub, a separate children’s pool, barbecue area, valet parking, 24-hr doorman and on-site building management office. 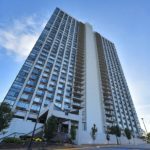 Unit comes with two deeded parking spaces.